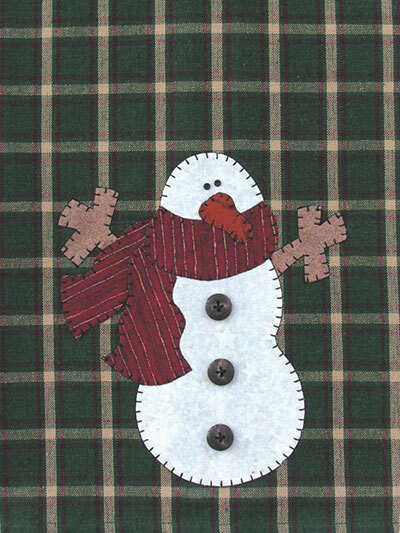 Adorable Snowman, perfect for any project! You can use this quick applique on a variety of projects. 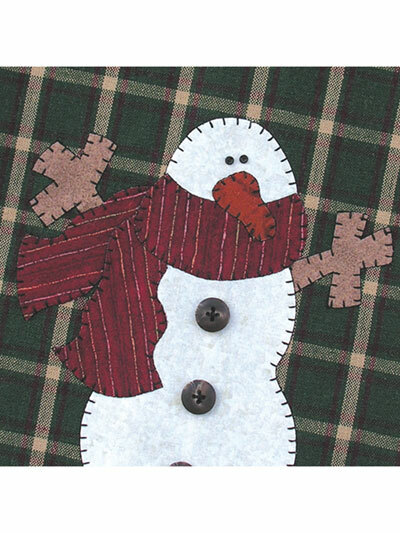 The instructions included in this pattern show you how to use the applique pieces to embellish a tea towel but the snowman would look great on a pillow, place mat or in a cute frame! Dragonfly Serenity Art Panel - 10" x 12"